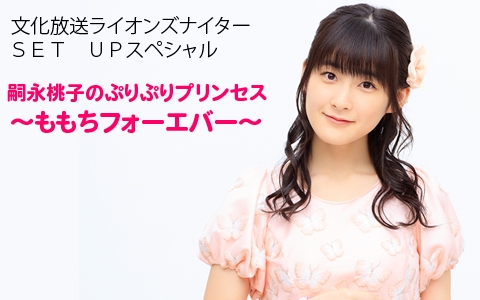 This radio broadcast, aired the day before her graduation, marks Momochi’s last radio appearance. 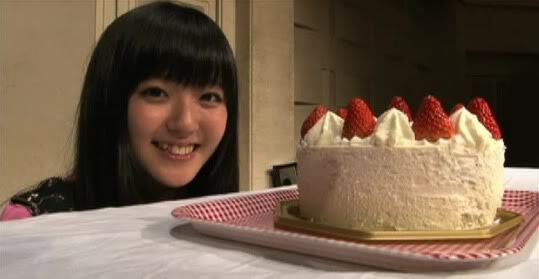 It’s been five years since the Puri Puri Princess broadcasts ended in 2012, after she had just turned twenty. 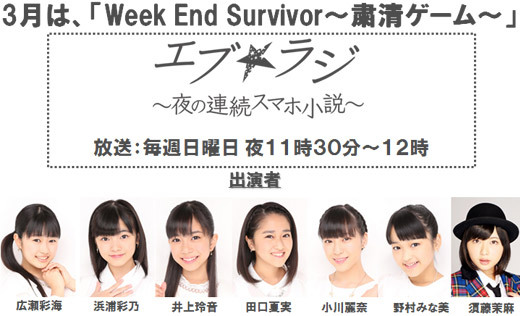 If she includes the five years of Berryz Kobo’s radio show, Kiritsu! Rei! Chakuseki!, she’s been part of a regular radio show for 10 years – 40% of her life. The show has received a huge stack of letters! The first one Momo reads out congratulates her on the return of Puri Puri Princess! By the way, what is she wearing right now? That may have seemed to come out of nowhere, but back in the day, Momochi would describe what she was wearing, for the benefit of the listeners who would have had no way to see her. That slowly stopped happening, partly due to time constraints and also the lack of variety in her clothes. This time around, she’s fully equipped, wearing a pink dress. Transitionary jingle: Hey Jiiya, where are the congratulatory flowers I got from Tom Cruise-san?